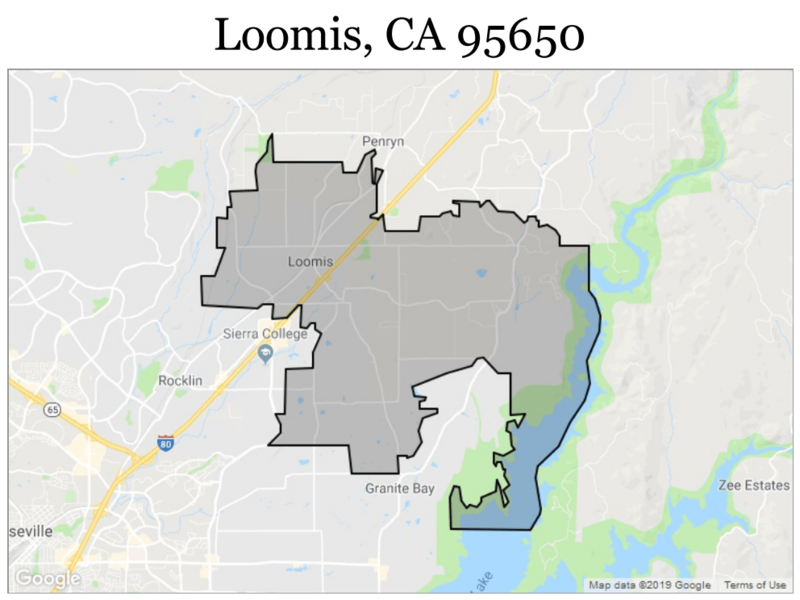 The median estimated home value in Loomis, CA 95650 is $523,270 (as of January 31, 2019). This is an increase of 2.53% from the previous month and an increase of 7.29% from the previous year. 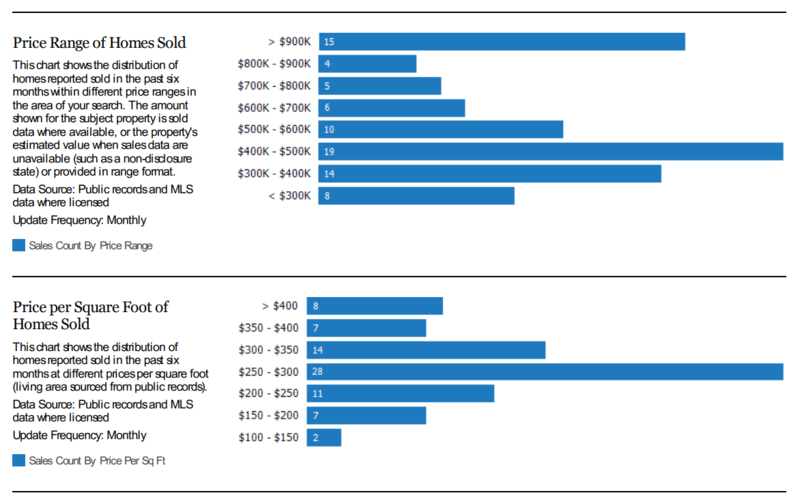 Below is a chart (click on the chart to enlarge) that shows the price range and also the price per square foot of homes sold in Loomis, CA 95650 during the past six months. In January 2019, the median days on the market for a home in Loomis, CA 95650 is 112 days. This entry was posted in Market Reports and tagged in Home Values, Loomis.